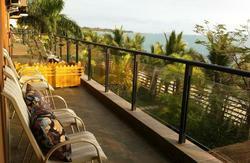 Senior Leader International Youth Hostel is situated in the famous scenic spot of Sanya Bay. The hostel is just a 3-minute walk from the beach where you can swim, surf; enjoy the sunshine, with easy access to many attractions and entertainment venues. Sanya Senior Leader International Youth Hostel is a warm and friendly hostel that welcomes travelers from all over the world. 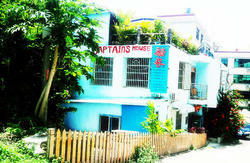 The owner of hostel has well-rich travel experience, so we know what traveler's need during their stay. 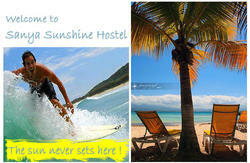 We offer rooms and dorms with private bathroom ensuit,24-hour hot water, wifi Internet, are sweet and cozy. The music lounge is a great common area-- convenient and comfortable for guests to catch up with each other, make new friends and have fun.